The Department of Ophthalmology at Sharda Hospital is aimed to provide a comprehensive range of medical and surgical eye care to the patients of every age group. 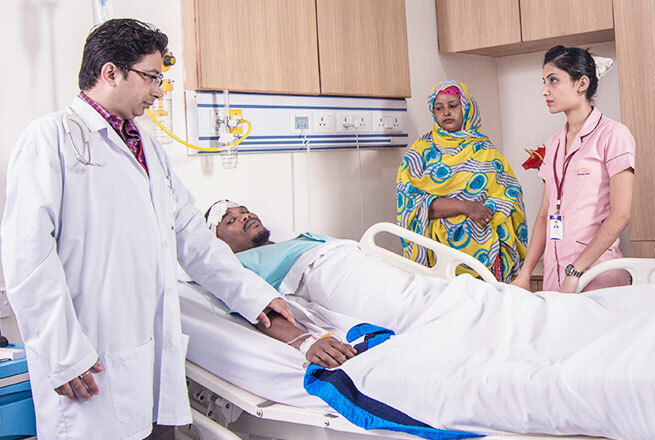 The department specializes in treating conditions like Cataract, Glaucoma, Squint, Retinal Diseases, Congenital and Acquired Deformities, Amblyopia, and Paediatric Cataract. 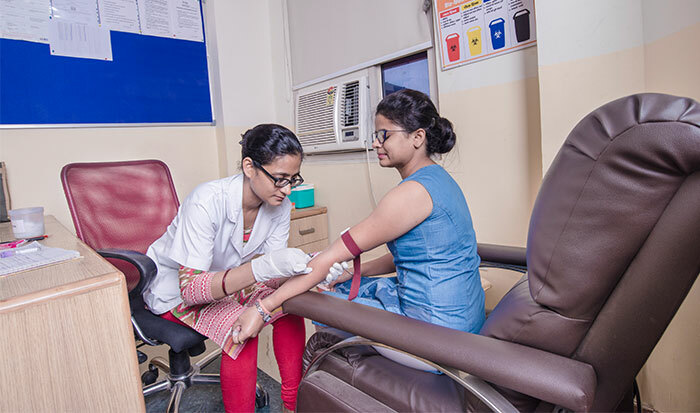 Integrated with sophisticated diagnostic and micro-surgical equipment, the department complies with the best standards of quality to deliver excellent patient care. 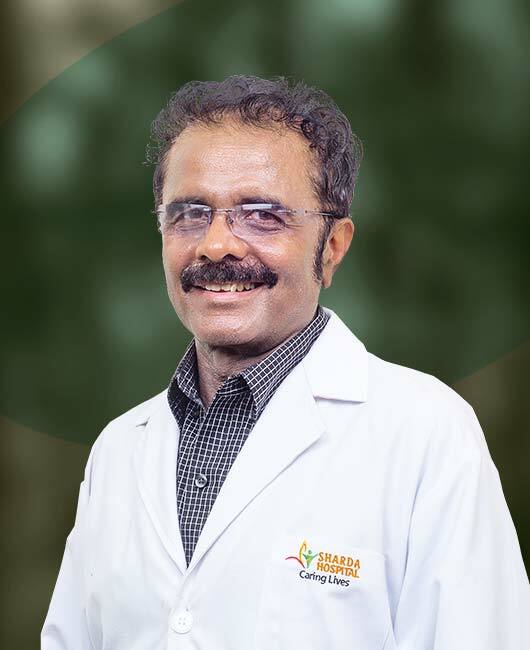 The Ophthalmology Department takes great pride in its team of highly experienced surgeons and paramedical experts. 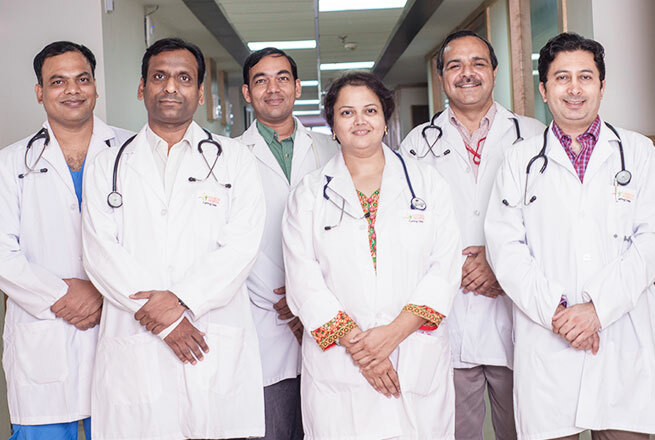 The team ensures precision and accuracy of treatment with optimal care and facilities to recover post treatment. Various aspects of eye care are addressed with best in class types of equipments and techniques. Cataract is a process whereby the clear crystalline lens of the eye becomes cloudy, leading to visual impairment. Though, usually a condition of old age, it may occur in children and young adults too. 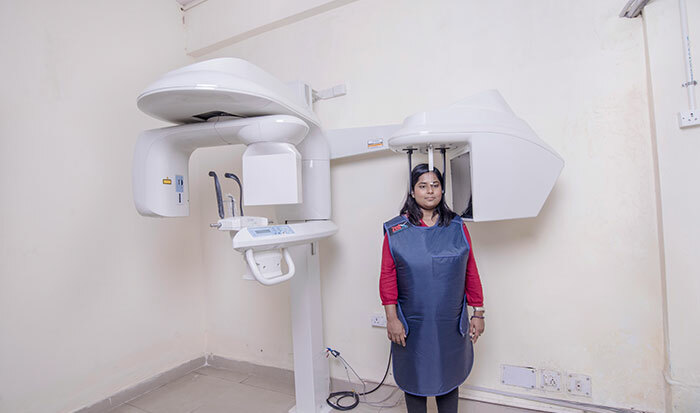 At Sharda Hospital, technically advanced cataract surgery facility is available, by means of latest Carl Zeiss Phacoemulsification machine, with the aim to provide the best care in a cost-effective manner. There is no proven way to cure Glaucoma or reverse the loss of vision, which has already been affected. A regular eye examination is a key to help in detecting this disease in early stages and preserve healthy vision. At Sharda Hospital, we are fully geared to detect early stages of Glaucoma by means of the most technically advanced Carl Zeiss OCT and Automated Perimetry. Also, we are fully equipped for its treatment by Nd: YAG laser and advanced techniques for surgical management. There are certain conditions that have special significance in the Pediatric state; like Squint, Refractive Error, Amblyopia, and Paediatric cataract; to name a few. At Sharda Hospital, we have all latest modalities for the diagnosis and treatment of these conditions. Diagnosis of Squint, Orthoptic exercises on Synoptophore, as well as surgical management of Squint, ensures the best possible treatment for this condition. At Sharda, we are well equipped to provide services for the correction of congenital and acquired deformities of the eyelid, lacrimal system, orbit, and socket. Comprehensive treatment is offered for Ptosis, Eyelid bags(Blepharoplasty), Entropion, Ectropion, Blockages of the Lacrimal passage, traumatic deformities of lid and orbit. 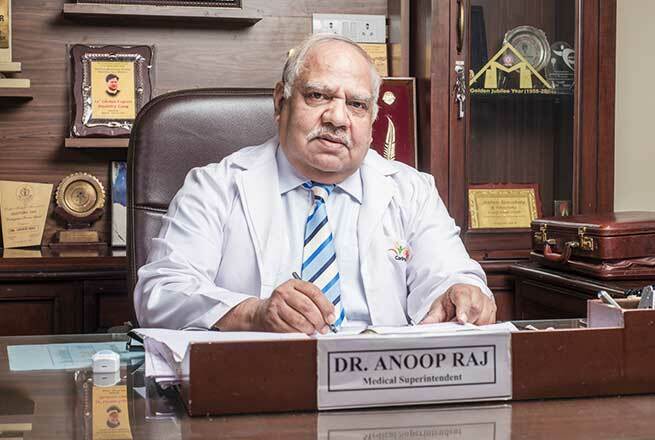 Ophthalmology Department at Sharda is geared to deal with a number of retinal diseases like Diabetic Retinopathy, Macular Edema, CSR, Age-Related Macular Degeneration and various vascular diseases of the retina. With the high- class diagnostic modalities like Carl Zeiss Fundus camera and Fluorescein Angiography; and Carl Zeiss OCT, we can easily diagnose and manage these entities. Various treatment options like Green Laser, intravitreal injection ensure effective yet pocket-friendly options for the patients. An advanced Zeiss microscope for performing intraocular surgeries and Zeiss microscope in OPD for performing simple minor OT and outpatient procedures. One of the most advanced laser therapies, Nd: YAG laser from Zeiss is used for the treatment of various conditions like after cataract, glaucoma, subhyaloid hemorrhage. Argon Laser is used from Zeiss, for treatment of various posterior segment conditions like diabetic retinopathy, vein occlusion, macular edema, and ARMD. Most advanced Zeiss OCT is used for the diagnosis and monitoring of the retinal diseases and glaucoma. Best of Carl Zeiss Fundus camera and Fluorescein Angiography for the evaluation and monitoring of posterior segment diseases.